This ground floor apartment is situated in a security complex in the heart of Granville. Only a short walk to Granville station and shops, this well maintained apartment offers plenty of space with open plan living and dining, 2 balconies and 2 bedrooms with built-ins. 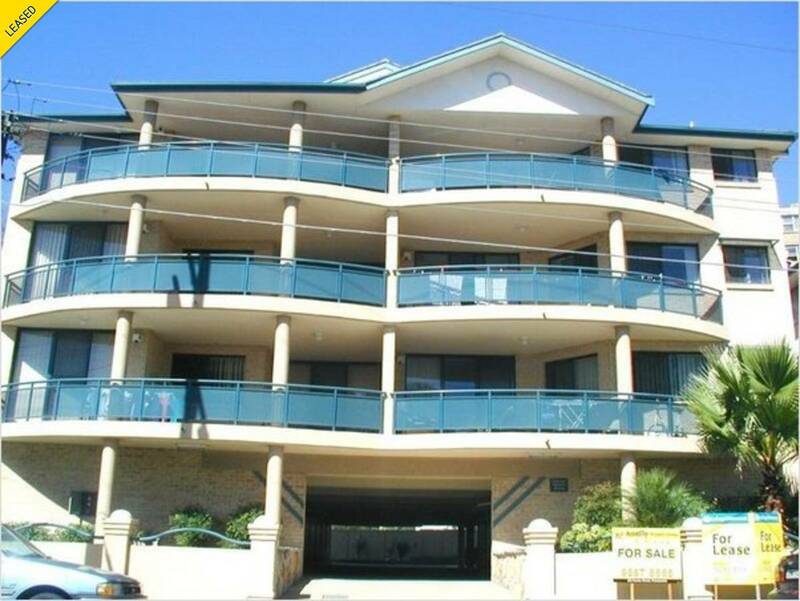 Located close to Granville shops and station and a short drive to Parramatta CBD!